Did you know that the Community of Madrid has infinite amazing landscapes? We are just about to make a tour through the 10 most impressive landscapes to give you a new perspective on your trip to Madrid. And if you want more information about the city of Madrid, do not forget to visit our post “Visiting Madrid connected, the city that never sleeps“. And also, to know the best places to eat in the Community of Madrid, we tell you about all of them in the post “The best restaurants with Michelin stars in Madrid in 2018“. What is it ? 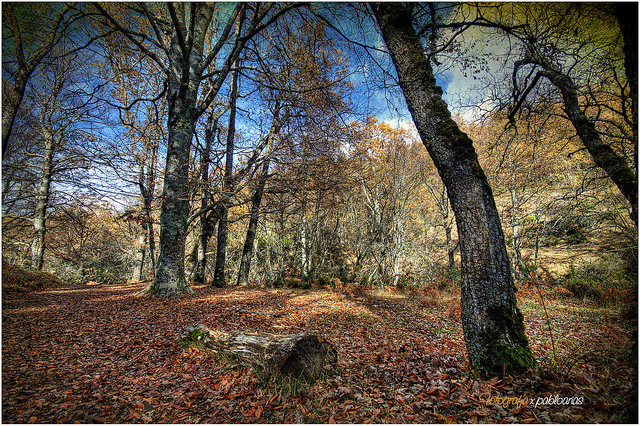 The only beech forest more than 20 meters high and more than 250 years which has been preserved in the Community of Madrid. The ideal routes for hiking in this magnificent place are the Senda del Río, Senda de la Ladera and Senda del Mirador. What is it ? 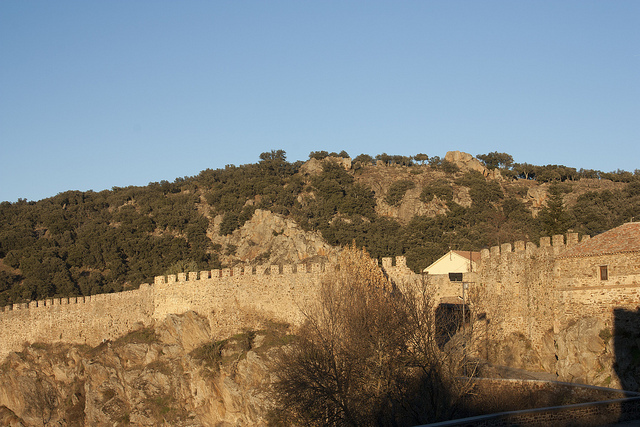 A walled enclosure of medieval times surrounded by the Lozoya River located in the north of Madrid’s Community in a town called Buitrago del Lozoya. In the heart of this building stands an architectural example of Gothic-Mudejar style of the fifteenth century -the castle of Buitrago del Lozoya. Where is it ? The highest waterfall in the Community of Madrid, with a jump height of approximately 30 to 40 meters, was located in the historic town of Chorrera, famous for its great battles during the Napoleonic invasion. What is it ? A Spanish municipality of Madrid’s Community surrounded by several mountains of the Sierra de Guadarrama such as Siete Picos, la Bola del Mundo, la Peñota and Peña del Águila. 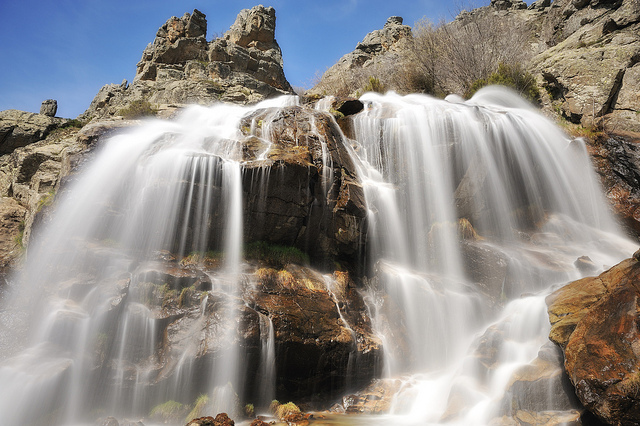 With the Electric Railway of the Guadarrama you can reach the Port of Navacerrada. What is it ? A charming villa located north-west of the Community of Madrid reconized by its impressive landscape. 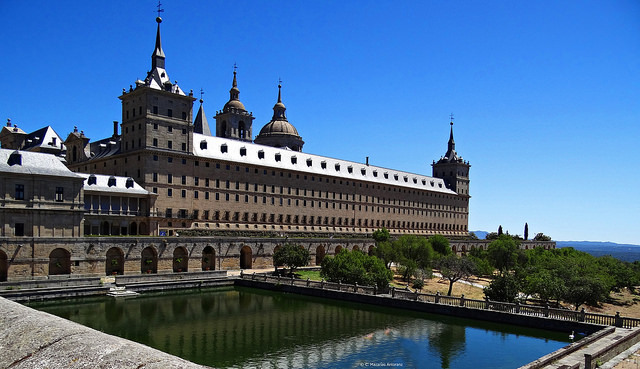 The pearl of the town recognized by the entire world is, without a doubt, the famous monastery of El Escorial. What is it ? One of the most interesting granite sets in Europe located north-west of the Community of Madrid. It is an ideal place to combine sport with the enjoyment of this impressive geological landscape. What is it ? A reservoir located north-west of Madrid’s Community famous for having a neo-Gothic tower in its waters, as well as its base that is sunken. 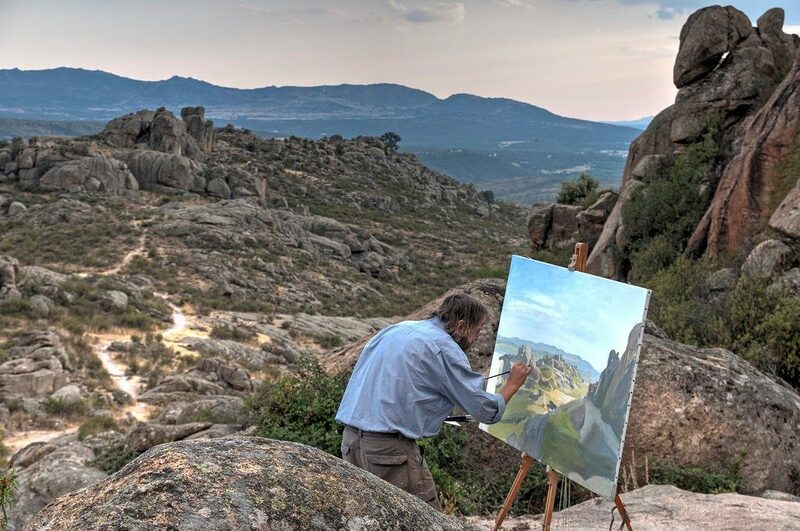 It is part of the Regional Park of the Cuenca Alta de Manzanares. What is it? 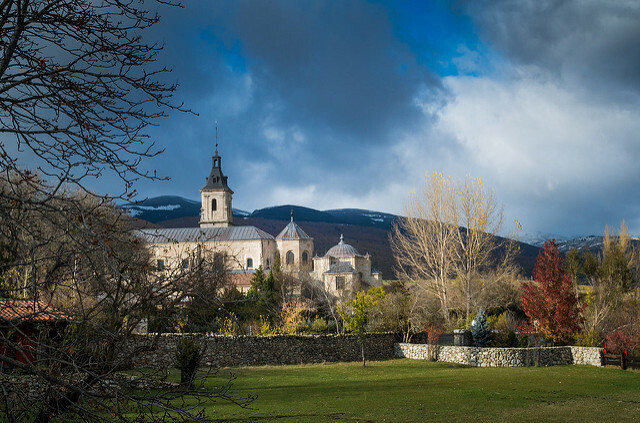 One of the oldest monasteries in the Community of Madrid, with more than 600 years of history. Today it serves to host exhibition of 52 paintings of the baroque style of the seventeenth century by the painter Vicente Carducho. What is it ? 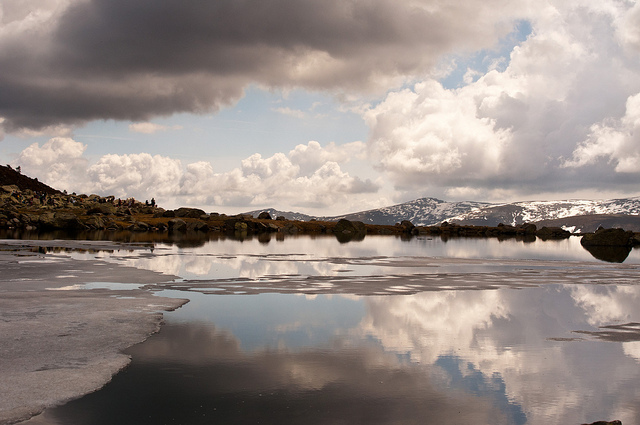 A lagoon of glacial origin located in the Peñalara of the National Park of the Sierra de Guaderrama. This natural space has 768 hectares. 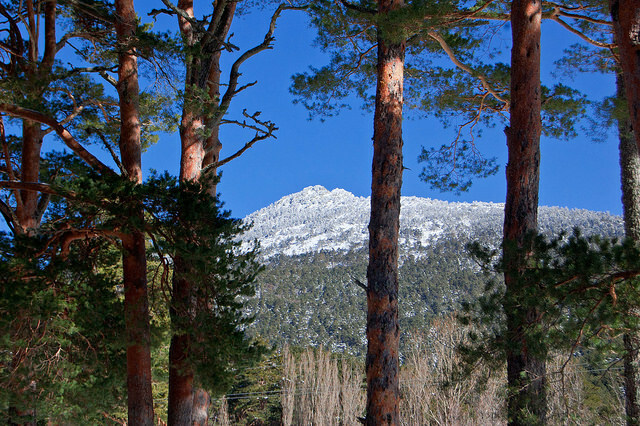 the hiking trail to walk to La Laguna Grande de Peñalara begins in the parking lot of Puerto de Cotos. What is it ? 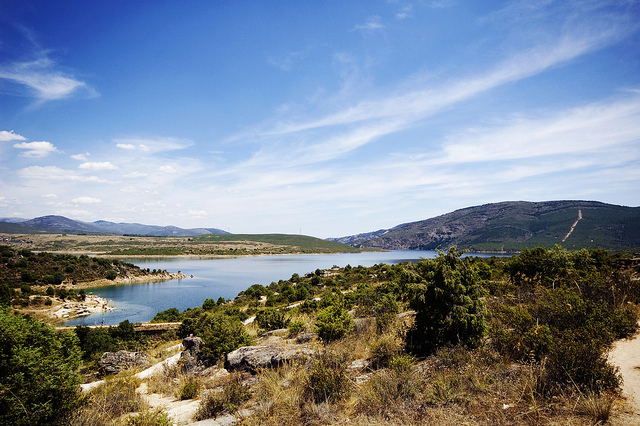 The largest reservoir in Madrid’s Community with a capacity of 425.3 hm³. It was built on the dictatorship of Francisco Franco in 1972. 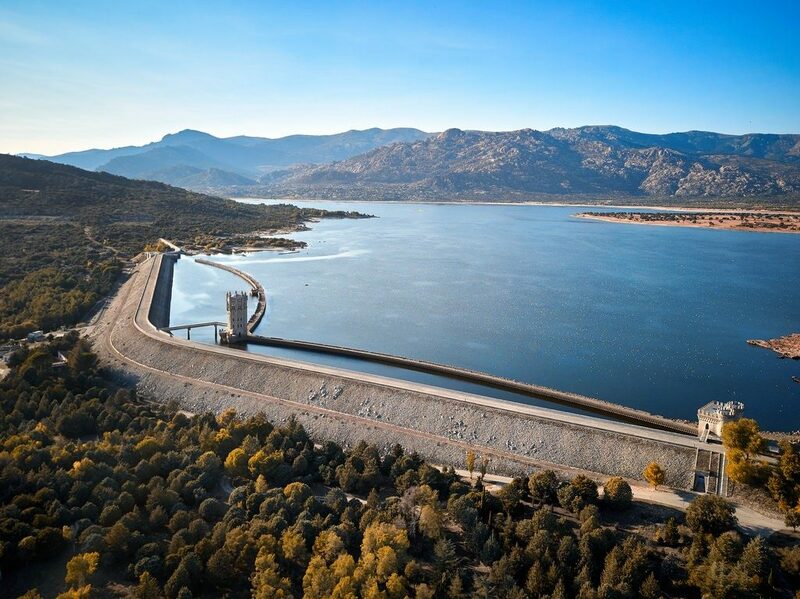 The Atazar reservoir belongs to the Canal of Isabel II network and is the meeting of the Lozoya River. If you want to share these incredible landscapes with your family and friends, book a table in the best restaurants in Madrid or book your tickets for the Prado museum from the highest mountain, do not forget to reserve your Portable Wifi device with us.